Creating a movie, online video, music video or a documentary requires a lot of effort. Very often, different professionals from diverse backgrounds collaborate to create a video. Collaboration is often helpful because experts from different fields can contribute their skills and knowledge to create a quality video or a movie. Why is Post-Production Collaborative Software for Video Making Essential for Success? Although collaboration is fun and extremely helpful, editors and technicians working on the post-production phase of a movie often find it difficult to collaborate or collate all the different ingredients from different locations on the web. Many professionals are working at different stages of the workflow and if communication can’t transcend technical barriers, the quality of the final product may get hampered. Post-production collaborative software for movie or video making allows quick and easy exchange of ideas and information. You can simply mention a name preceded by @ sign or flag and discuss an issue with a # symbol. If the collaboration takes place in the cloud, it is even faster and you won’t even have to download or buy software and install it on your PC or smartphone. Someone in the post-production team could be the admin and only those working on the project may be included in the group. Reviewers and clients can see action items relevant to them and may read the threads and leave their feedback. Communication is not only fast but completely secure. Frame.io: Frame.io is a collaborative platform preferred by over 120000 professional film makers and media professionals. It is a platform which allows different contributors to share each other’s workspace virtually. They can share information, upload video and audio, play them back, choose between different versions of the video and toggle between them and communicate directly with your collaborators without using emails or taking screenshots. 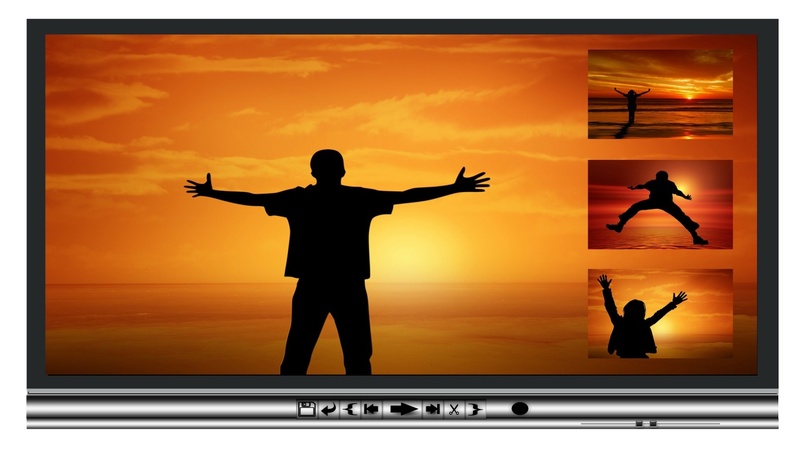 Editors can collect video rushes from different corners and also share their work progress or timeline. If more than one editor is working, they can even compare versions of the same video asset. You can also export and disable clips.the FCPX integration further allows you to export the entire timeline to the Frame.io destination. Wipster.io: Wipster.io has a review panel that is nothing less than a complete post-production workflow tool. It allows you to start collaborating, make and discuss changes within the timeline or workflow, check your action items and allow your partners or clients to visit theirs and take actions. Access can be controlled by the administrator. You can render and upload your video directly from your timeline. The feedback and comments of the reviewers and collaborators appear as frame-accurate markers and can be viewed from your timeline. You can also reply directly from there. Moreover, you can also tag them and send them your edits from within After Effects or Premier Pro. They won’t need to open an account to view the content. Post-production virtual collaboration has been a gigantic leap in movie making and has transmuted the entire scene. Movie making has never been easier and more enjoyable. One can hope that with time, more user-friendly features would be added to these software.